Getting to International House is easy thanks to its exceptional location. International House is fifteen minutes from the downtown Chicago Loop via Lake Shore Drive. International House is served by the Metra train line and express bus service to downtown. Shuttles and limousines to O'Hare and Midway airports make regular stops at the door. 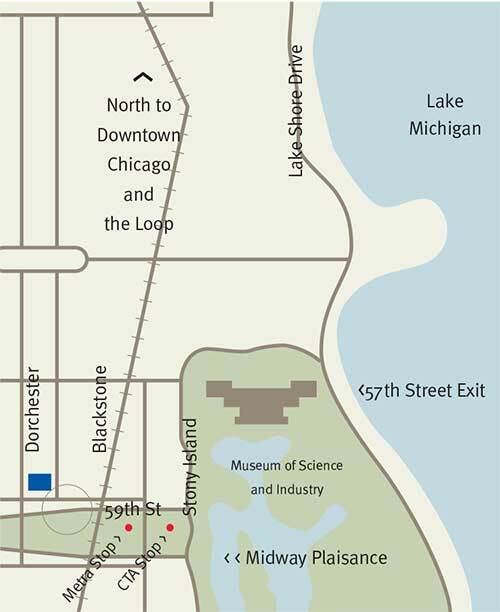 Nearby attractions include the Museum of Science and Industry, the Frank Lloyd Wright Robie House, Rockefeller Memorial Chapel, the Oriental Institute, the Smart Museum of Art, the Court Theatre, the spectacular lake front and its bike and jogging path, and a wintertime outdoor skating rink. For more information, consult the University of Chicago Department of Safety and Security website. 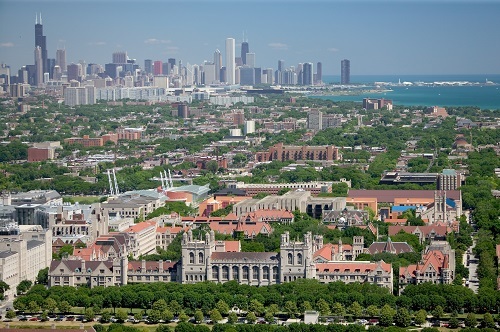 For more information on the University of Chicago Campus and Hyde Park neighborhood, see UChicago Maps. For driving directions, use Google Maps. 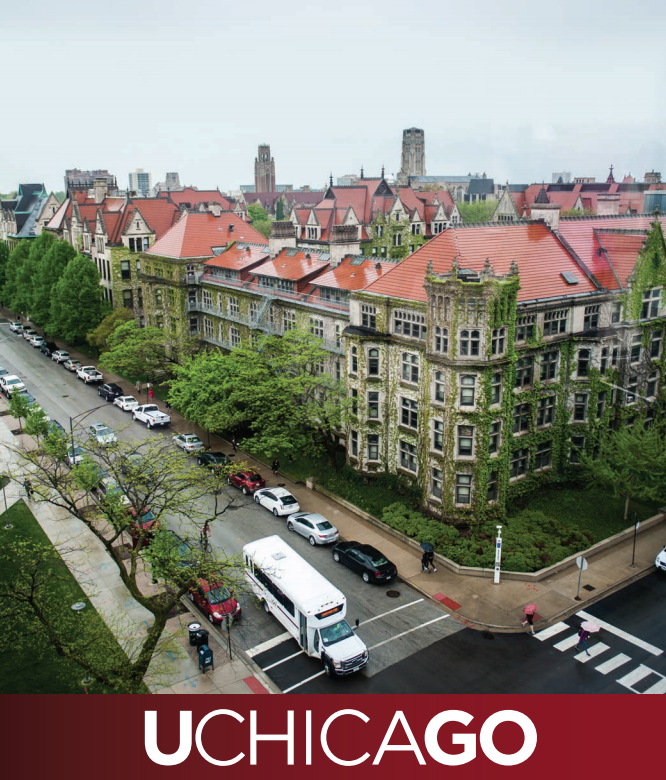 Read the University of Chicago Department of Safety and Security Transportation & Parking Guide here.